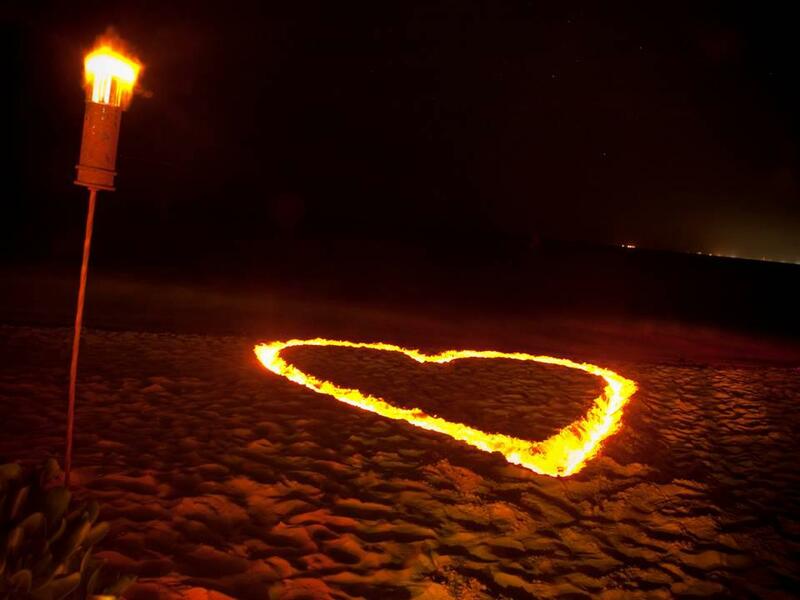 Love is in the Air at Secrets Maroma Beach! Love is blooming at Secrets® Resorts & Spas! We are excited to share some spectacular new wedding photos from Secrets Maroma Beach Riviera Cancun and provide a little inspiration for your own destination wedding! A wedding of a lifetime is in your future at Secrets Maroma Beach Riviera Cancun! 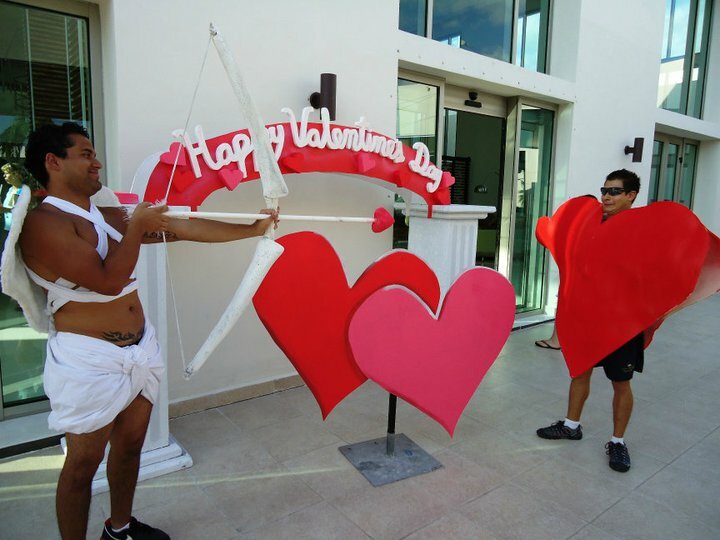 Feel the Love at Secrets Resorts & Spas! Valentine’s Day is right around the corner and love is certainly in the air at Secrets® Resorts & Spas! There’s nothing more romantic than a tropical getaway for two where you can escape from everyday life to reconnect at an extraordinary resort. Even more, Secrets Resorts & Spas provide couples with a number of romantic options to choose from that will add to the Unlimited-Luxury® you will already receive. 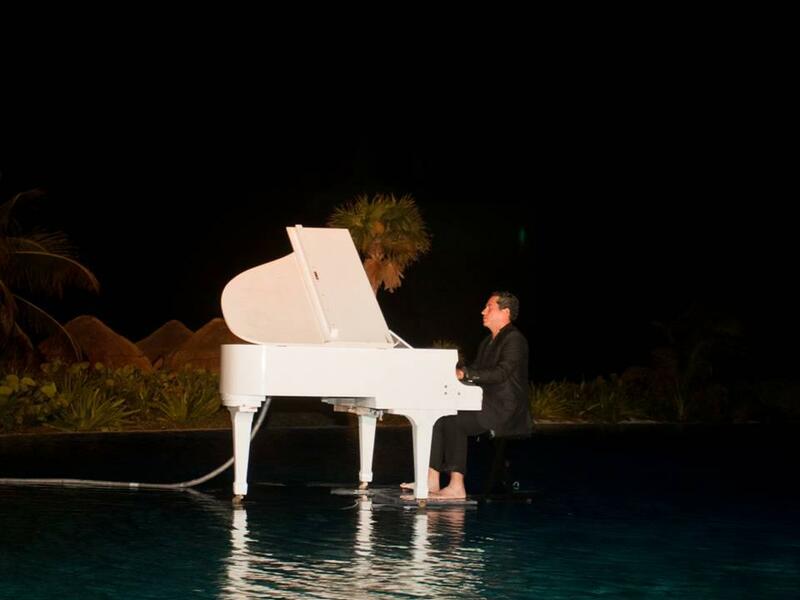 Learn more about our romantic offerings at Secrets Resorts & Spas! It’s Time for a Heart to Heart at Secrets Resorts & Spas! Happy Wednesday, Secrets® Resorts & Spas! At our resorts, we are all about spreading the L-O-V-E.
Read on to learn more details about this lovely promotion going on now! 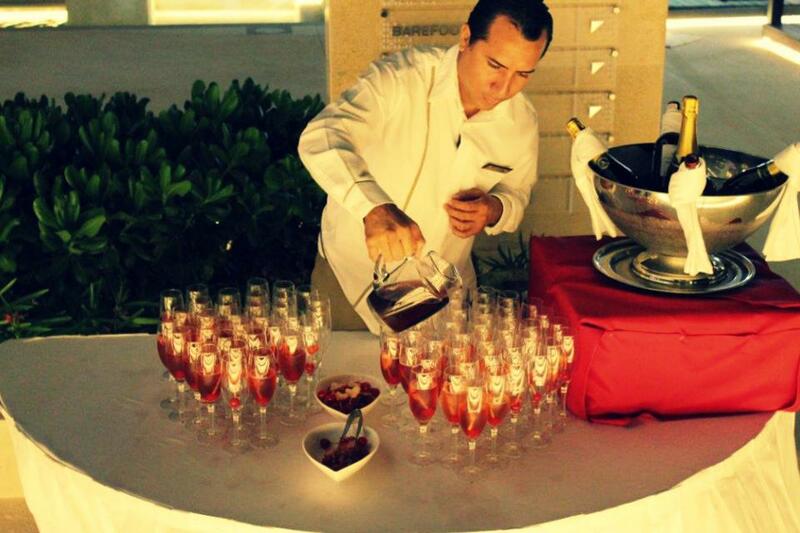 Secrets Resorts & Spas are spreading love from Heart to Heart! Secrets Resorts & Spas are known for romance. Since all of our beautiful resort locations are adults-only, guests are treated to a sensuous tropical escape that allows you and your loved one to spend the quality time together you deserve. 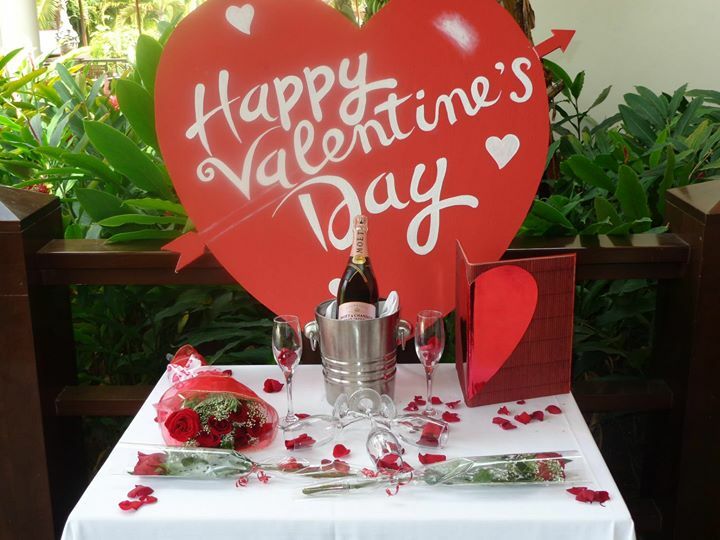 There’s no better place to celebrate Valentine’s Day than at Secrets Resorts & Spas! We love going all out to create the perfect romantic atmosphere for this special day. Check out photos from last year’s Valentine’s Day below!